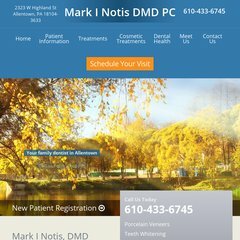 Topics: Allentown, General Dentistry, Cosmetic Dentistry, Teeth Whitening, Dental Implants, and Porcelain Veneers. Solution21 Inc (California, Irvine) is the location of the Apache/2 server. Its 1 nameservers are ns.2thdoc.com. The programming language environment is PleskLin. PING (72.32.160.67) 56(84) bytes of data.